GB Climbing kick off their 2015 competition season this weekend! The IFSC 2015 season kicks off this weekend with the first European Youth Cup taking place in Austria, and then the following weekend we are back in Austria, in Innsbruck for one of the biggest events of the year, the European Bouldering Championships. The GB Junior Lead team flew out to Austria yesterday to compete in Dornbirn in the first European Youth Cup of the EYC series. A strong team hope to get their season off to a flying start with some strong results. The full team can be seen below, with notable absence of BMC ambassador and GB team captain Molly Thompson-Smith who is not competing due to injury. The GB Climbing Team has had issues with their clothing sponsor recently, leaving them without team kit for the 2015 season. Thankfully Nate McMullan from the Route Setting Association kindly stepped in and agreed to cover the cost of some of the teams off the shelf kit they have had to purchase. 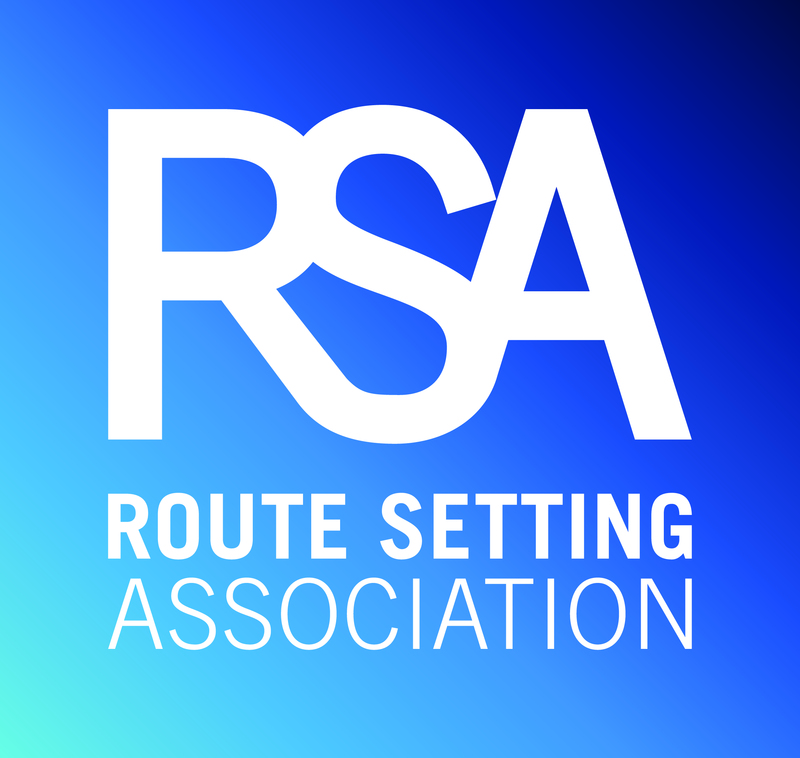 The BMC and GB Climbing would like to thank the Routesetting Association for stepping in at short notice and helping out the team when they really needed it - it is very much appreciated. The Senior Bouldering Team are also on their way out to Austria the following weekend (15 & 16 May), but they are heading for Innsbruck for the European Bouldering Championships - this is one of the biggest events on the bouldering calendar this year. The full team can be seen below, but all eyes will be on Shauna Coxsey to see if she can convert her off season of hard training into some great results this season. A win at the European Champs would be a great start to the season, where she hopes to climb her way onto the top step of the podium in the Boulder World Cup series. The event will be live streamed and you can watch the event below. The Senior Bouldering Team are supported by the Arch Climbing Wall.